De som spelat det första spelet känner nog igen namnet Ubersreik, det var nämligen där som allt ägde rum 2015. Nu kommer alltså en renoverad version skulle man kunna kalla det. Populära banan Horn of Magnus, samt två till, kommer att släppas i upphottade versioner under december månad till Xbox One och PC. 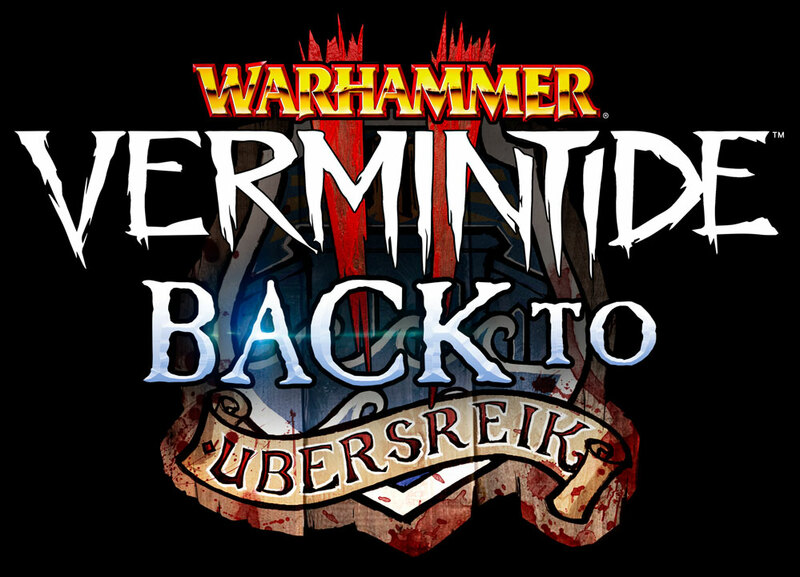 Warhammer Vermintide 2 – Back to Ubersreik DLC will arrive in December 2018, and will take nostalgic players back to the year 2015. However, history has been rewritten – the experience it will be amplified! Bigger, better, and crazier! Horn of Magnus and other favorite stages from the original Vermintide game has been overhauled and have never been more beautiful. Unfortunately, the player will not have time to admire the levels, as Chaos join the Skaven to make sure they are not on the losing side this time around. The Back to Ubersreik DLC levels are based on playtime in the first game. Horn of Magnus was the most popular stage, and also the level that first was revealed from the original game. 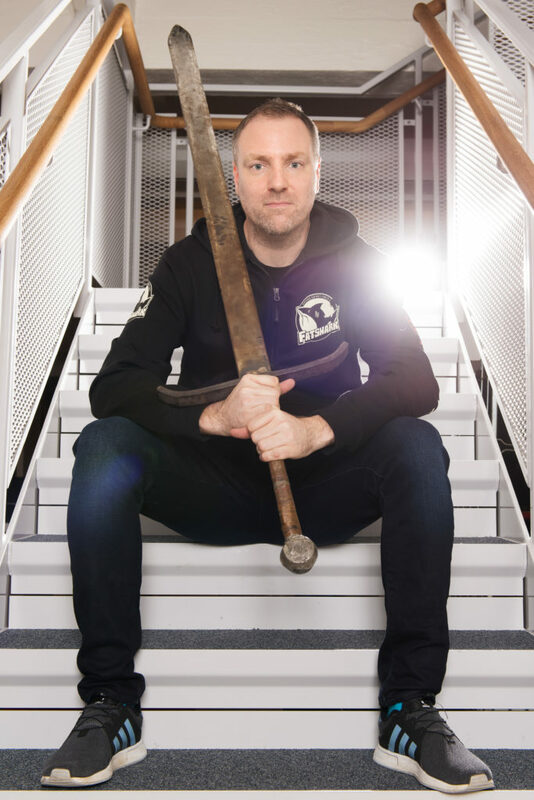 Martin Wahlund, vd på Fatshark.